Bengaluru Bulls banked on Rohit Kumar's performances to finish on top in their home leg while defending champions Patna Pirates continued their climb up the standings. 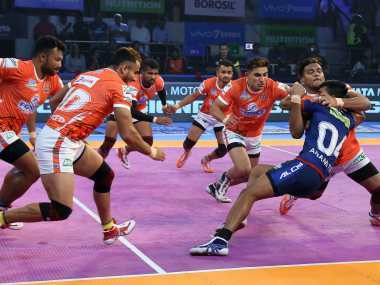 Gujarat's Nitin Tomar finally achieved his 100th raid point in Season 6 to only leave the match with an injury towards the end. Sachin inflicted an All Out in the dying moments to get his Super 10. 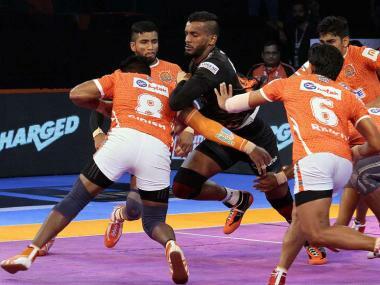 Maharashtra's Puneri Paltan and U Mumba have got a head start in the three-month league, but there’s still a long way to go.